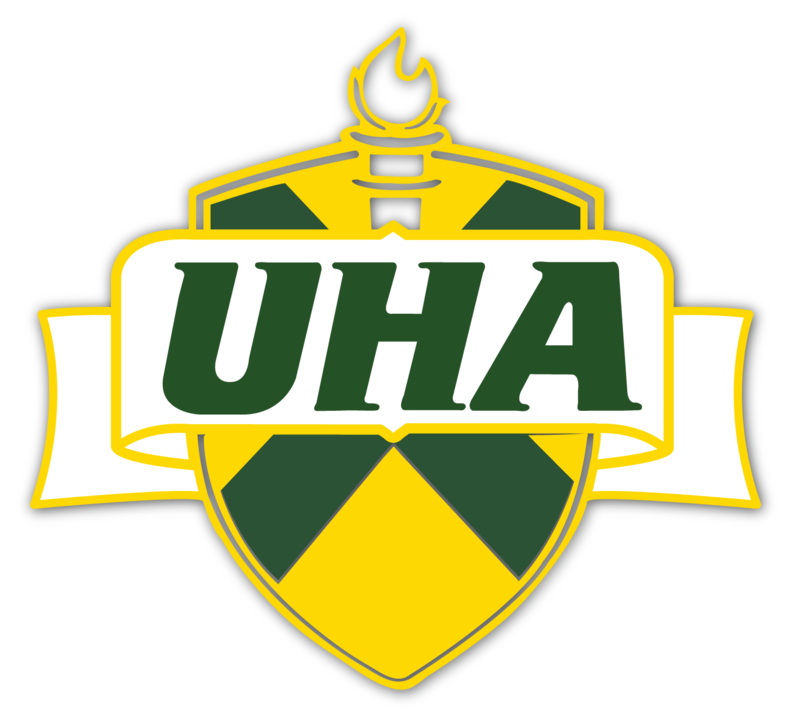 University Heights Academy sent 43 middle school students to the Austin Peay State University Choirfest. The Austin Peay State University Department of Music and the Center of Excellence in the Creative Arts held their annual Choirfest for the regions Middle School choral students on October 20, 2016. 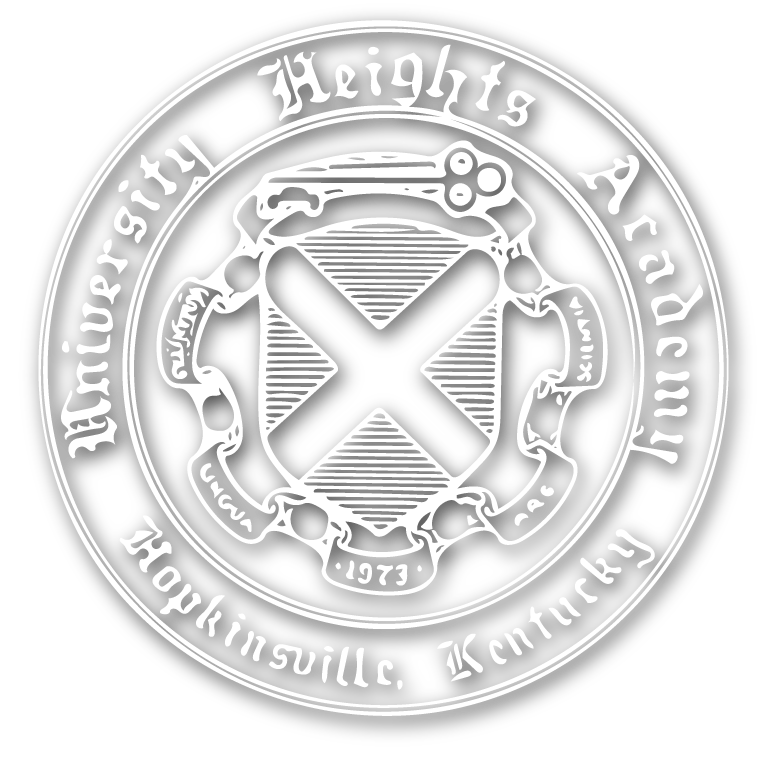 University Heights Academy sent 43 middle school students to work with Dr. Rose, the Chairman of the Department of Music at Austin Peay and Mr. Trey Jacobs, the Director of Choirs at Head Middle Magnet Preparatory School in Nashville. The full day culminated in a concert, given by the students, at 4:30.